What a smile, great effort from the tinny mate. Submit it as an individual image mate for potm, doesnt include forum topics. Great catch! Well done mate you got to be happy with that catch..
Catching them from a tinny is great fun , it's a good size one too !!! 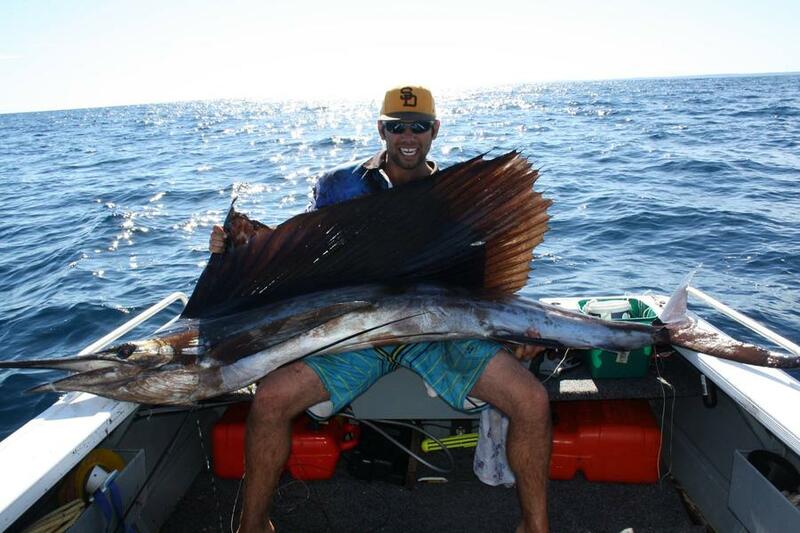 Brings back memories of a sailfish caught on my tinnie with Marky and Pecula.